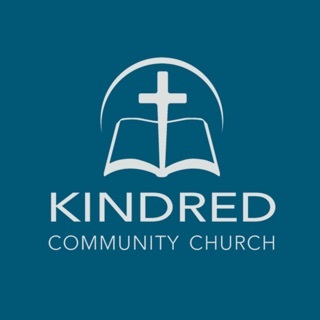 Philip De Courcy’s Know the Truth app provides all of his broadcasts aired on Know The Truth, a complete selection of his full sermons preached at Kindred Community Church, and his weekly Devotional; Truth Matters. Philip is nationally recognized as one of the premier “new generation” expository Bible teachers, who preaches the Word with such boldness, clarity, and conviction, that his message stirs the listeners to seek the Truth that is lost in today’s relativistic culture. The Know the Truth App was created with the Subsplash App Platform. 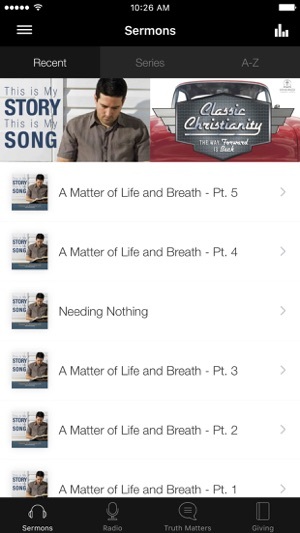 Having the app makes it so much easier to access the sermons and to follow what the ministry is doing. Love it. The app crashes immediately after launch. It used to work fine, but recently it crashes each time I launch the app. Thank you to the team who put this together! This is awesome!